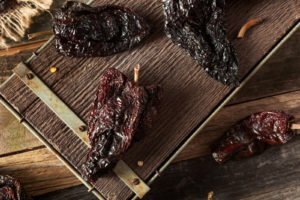 What’s A Good Ancho Pepper Substitute? 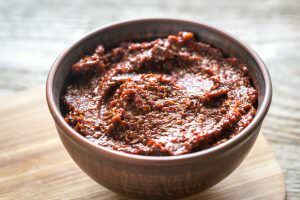 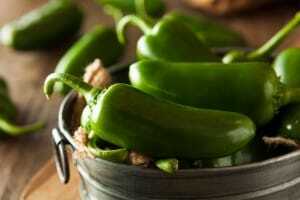 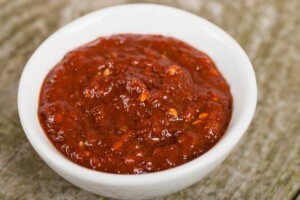 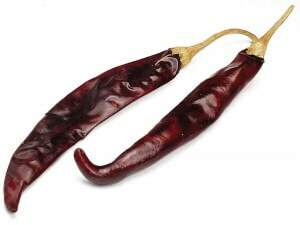 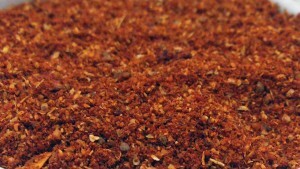 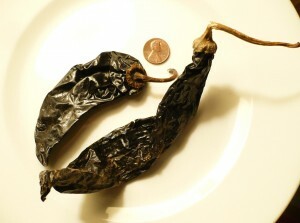 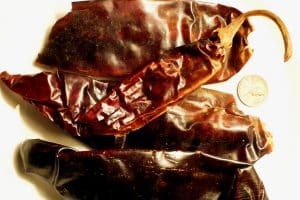 What’s A Good Guajillo Pepper Substitute? 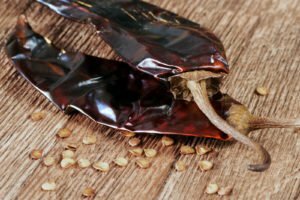 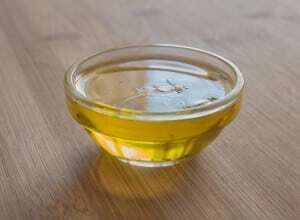 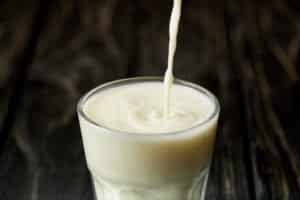 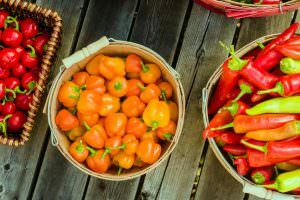 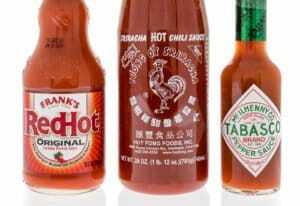 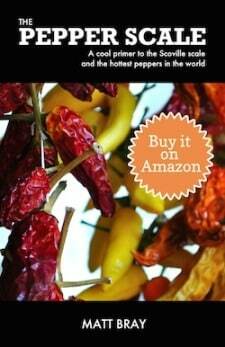 What’s A Good Pasilla Pepper Substitute?